Today we are sharing Disney inspired Halloween costumes. We’ve made Halloween a family affair over the years by dressing up using a single theme. This year, we’re using The Force! 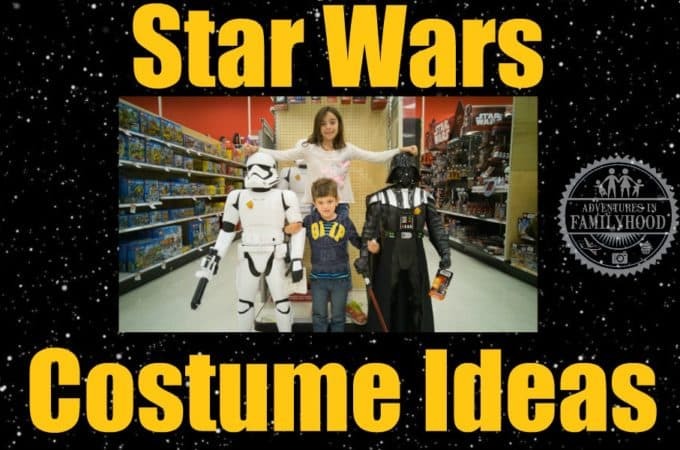 Here are some Star Wars Costume ideas that get the whole family involved in the fun!